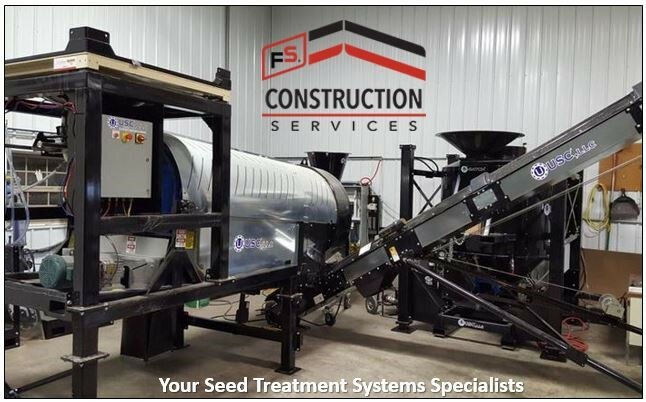 With spring on the near horizon and planting season just around the corner, FS Construction Services is going to take a look at one of our most popular services, Seed Treatment, and highlight a different aspect of that service. For this third month, we are going to cover seed treatment equipment. We know that no operation is the same and that seed treaters come in all different shapes and sizes, from tabletop to larger capacity to commercial options to portable treaters. For this reason, we have established a number of partnerships over the years so no matter the amount of seed that needs treating, we have the right equipment to get the job done. One of the most common treaters we install, the LP-series by USC, come in a variety of makes, models, and customizations, assuring the equipment will suit your needs. Additionally, our seed treatment specialists have pretty much done and seen it all and are able to provide advice and guidance on purchasing and installation decisions. 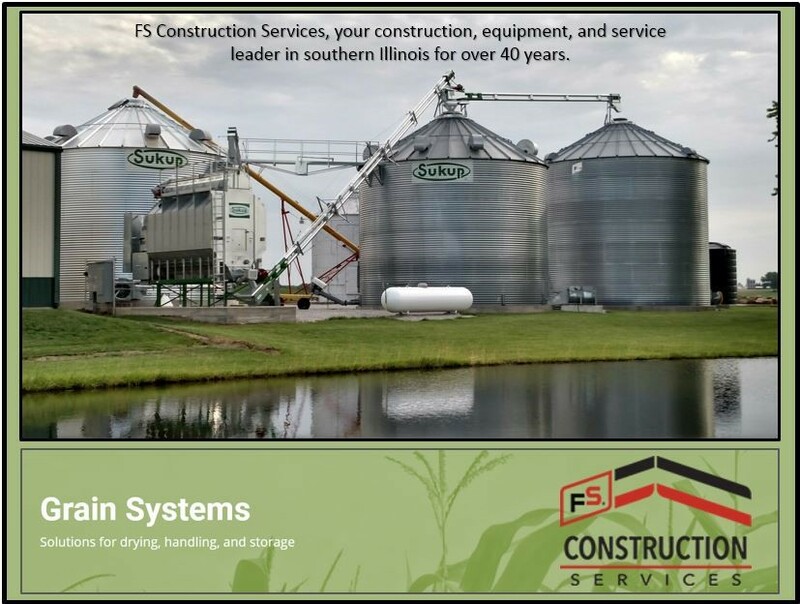 However, when it comes to seed systems, FS Construction Services does much more than installation. While we often work on projects where we are dealing with brand-new equipment, we are also able to retrofit parts of older systems with newer parts to improve consistency, functionality, and longevity. Speaking of new equipment, increasingly seed systems are relying on new technology and automation to help ensure accurately-coated batches time after time. We also understand that some of these new systems come with a steep learning curve, which is why our specialists will stay however long is needed after installation to help ensure clients how to interface with their new hardware and software for the best possible outcome. If you have any questions or inquiries about seed treatment, please let Gateway FS Construction Services know. Give us a call at 866-551-3454, and let our specialists help you find exactly what you are looking for. We look forward to providing you the best customer service experience.